Beginning this year, Sweet Babies is excited to participate in Give St.Louis Day on May 3, 2016! Give Saint Louis Day is a big, bold opportunity for both Sweet Babies and the community that we serve. This is a partnership between the St. Louis Community Foundation and local nonprofits in our area. Give St. Louis Day is a way for you to show your support of Sweet Babies by making a generous online contribution. Please encourage your friends and colleagues to do the same in the brief 24 hour online fundraiser. 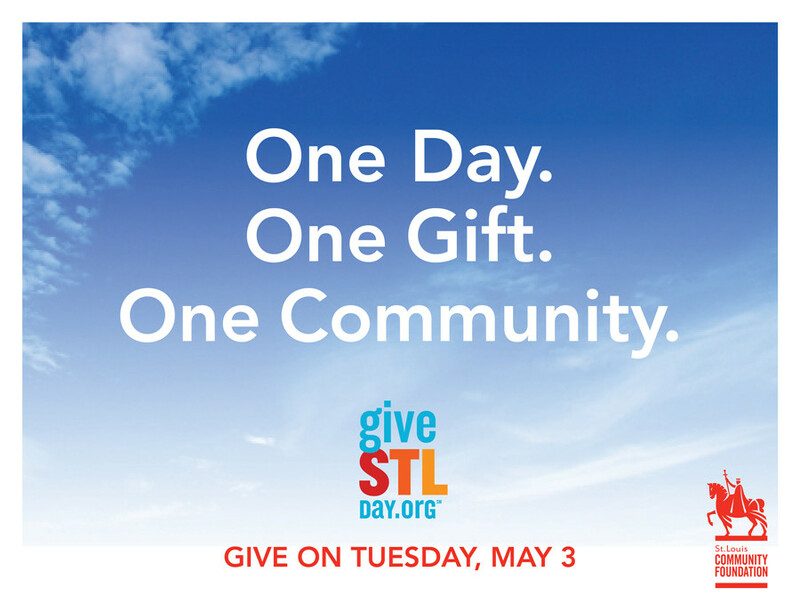 On Tuesday, May 3, be a part of Give St. Louis Day and make a difference in St. Louis! We are asking for your donation, no matter how small or large. The combination of all donations will have a meaningful impact in our community. We are an all volunteer organization so all donations will be used in fulfilling our mission. To participate, visit https://givestlday.org/npo/sweet-babies. The site also has FAQs.